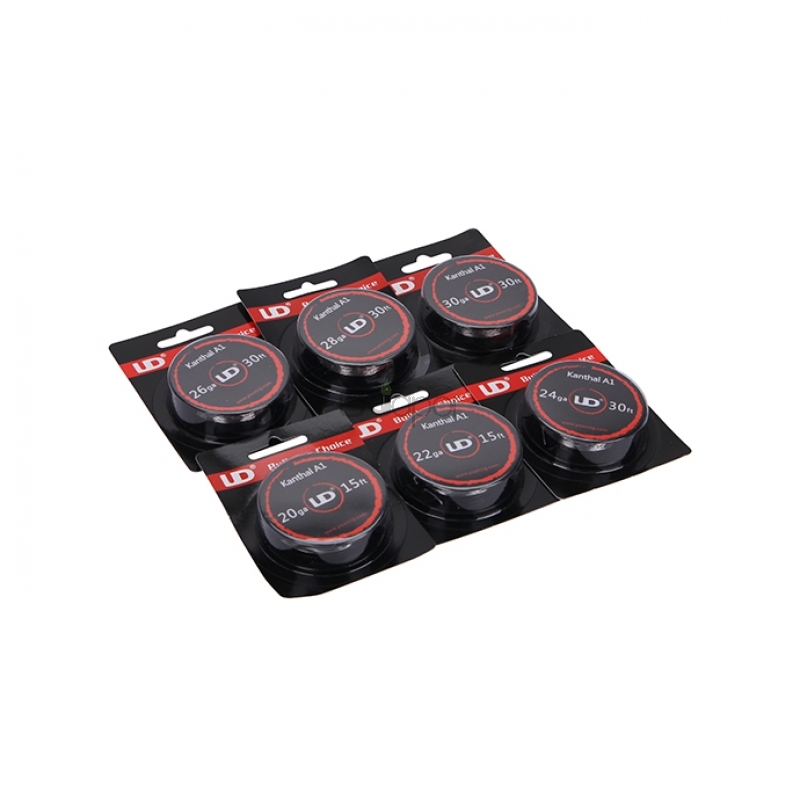 The Kanthal Wire from Youde Technology is wrapped well and can be wound with a very low resistance up to 0.8ohm. 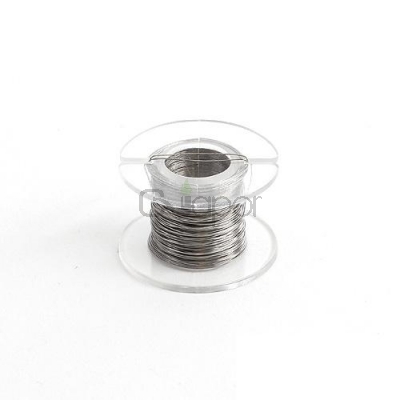 In order to supply the finished spiral with electricity it should be screwed into the respective poles of Selbstwickler base and laced with enough cotton. The Kanthal Wire is pre-build , the spirial can be put into use when you get it. Before put into use please ensure the wire was absorbed enough eliquids. 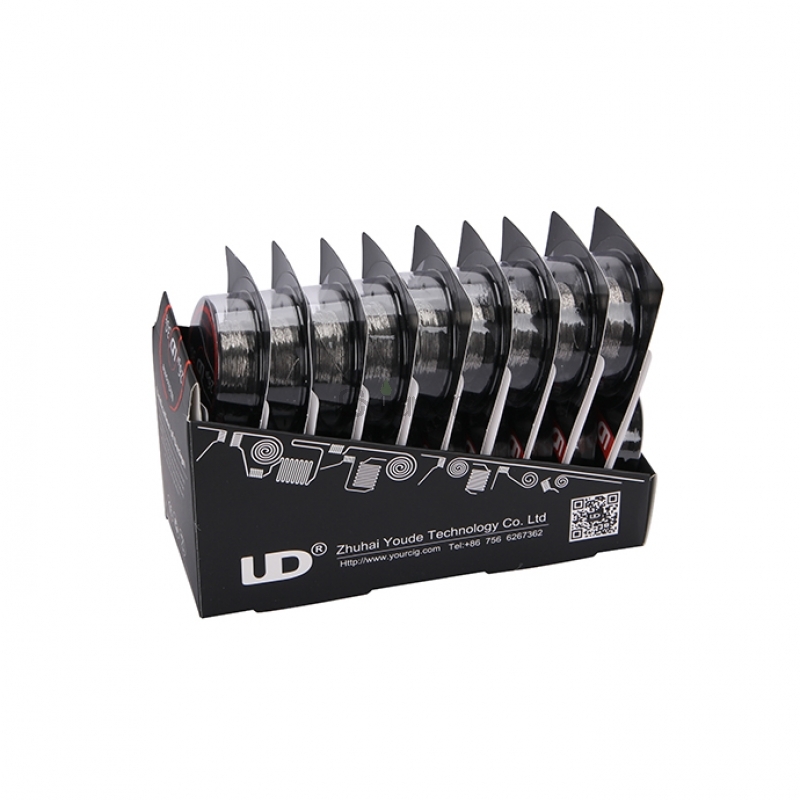 Futhermore, please use proper battery with the corresponding function to respective wire with different resistance.